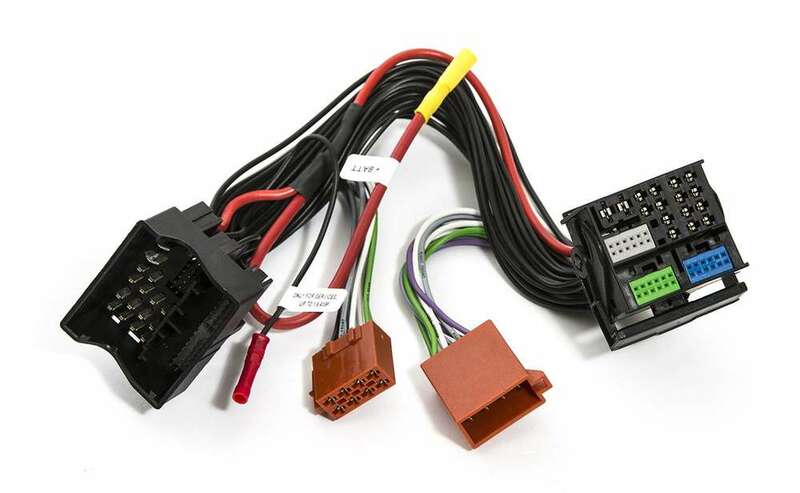 Package includes all plug and play connectors and accessories necessary for an easy to install upgrade based around Audison's award-winning Prima product. The kit utilises the OEM tweeters in the front and OEM rear mounted speakers and is especially set up to blend these perfectly with the replacement Prima speakers. BMW F Series IL-C8.3FThis series of vehicle-specific speaker systems is as compact as it is powerful. 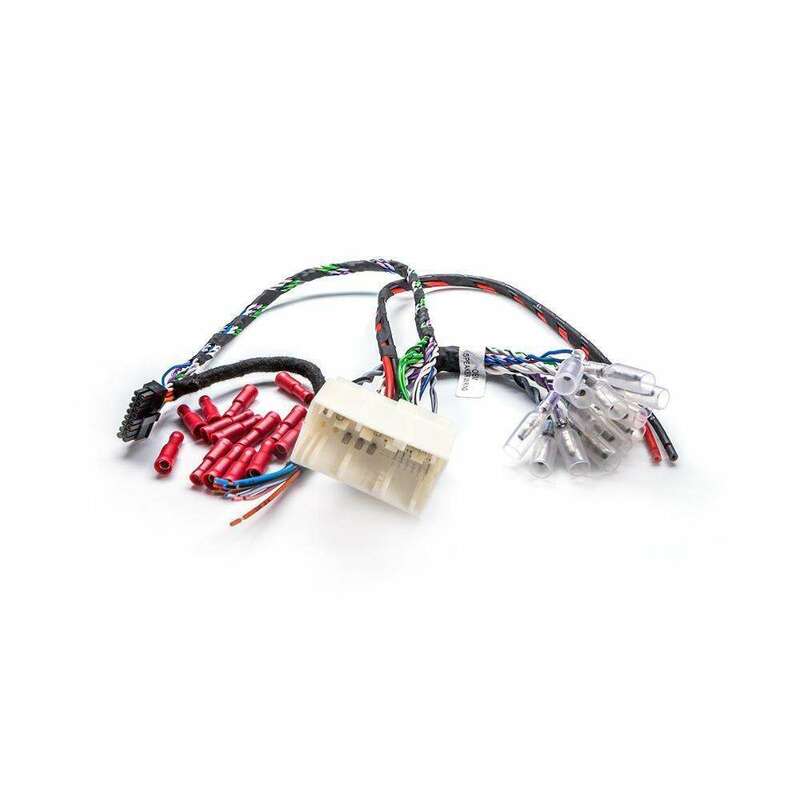 VW Volkswagen MK6 Golf Audio Upgrade Pack APSP G67 DSP presets dedicated to Golf 6 Further use of the Audison bit Drive technology, the Prima Sound Packs are “Plug&amp;Sound”, providing 7 specific DSP “Drive presets” developed to achieve the optimal performance in the VW Golf 6. 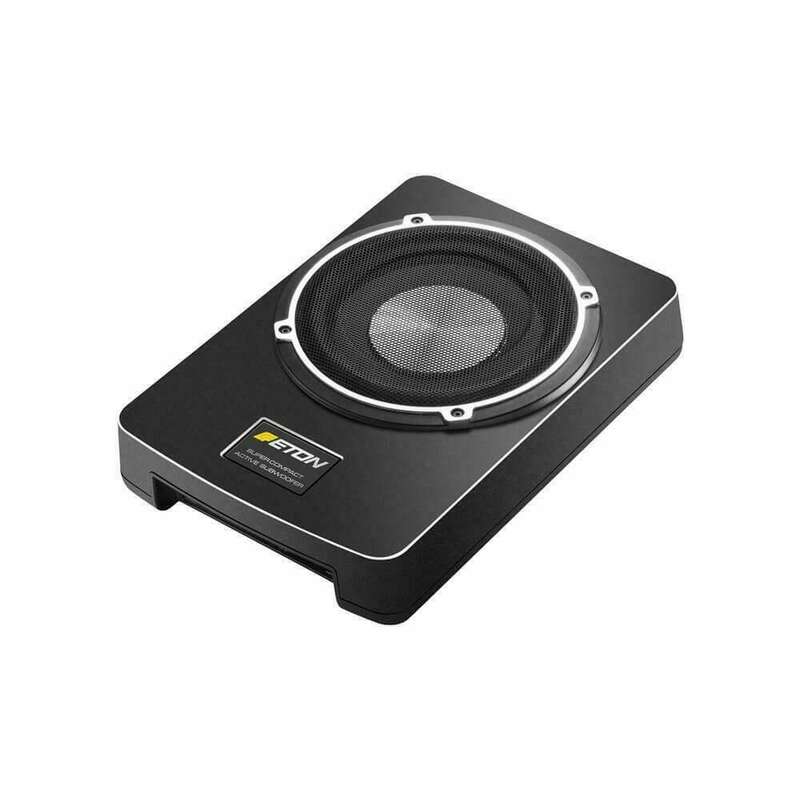 B 195 NEOThe B195 Neo underseat subwoofer is the universal solution for all BMW models. USB 10The ideal bass addition to any system. 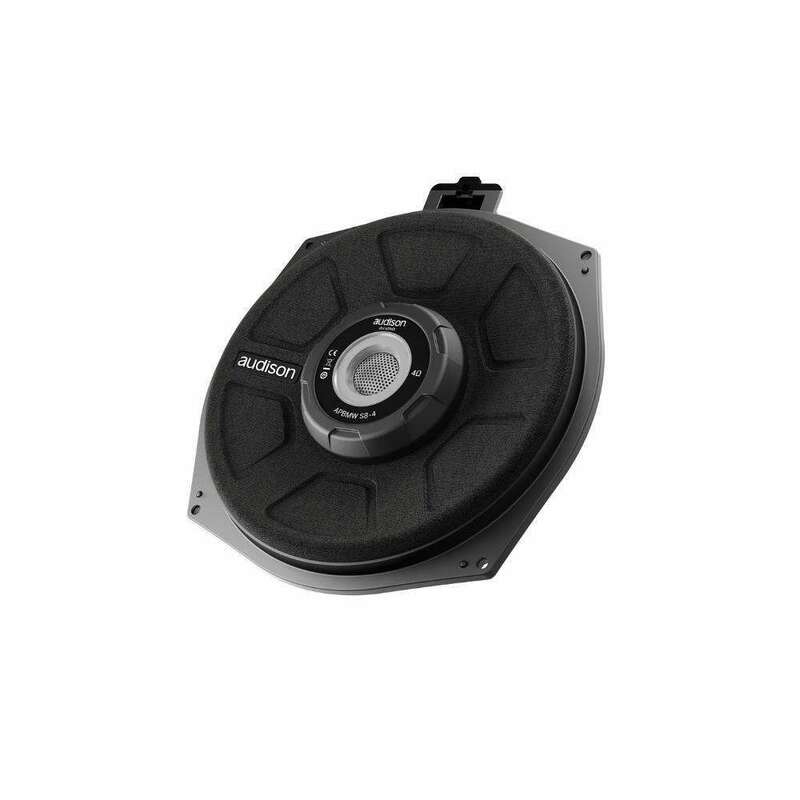 ETON completes its series of active underseat subwoofers with the compact USB 10. 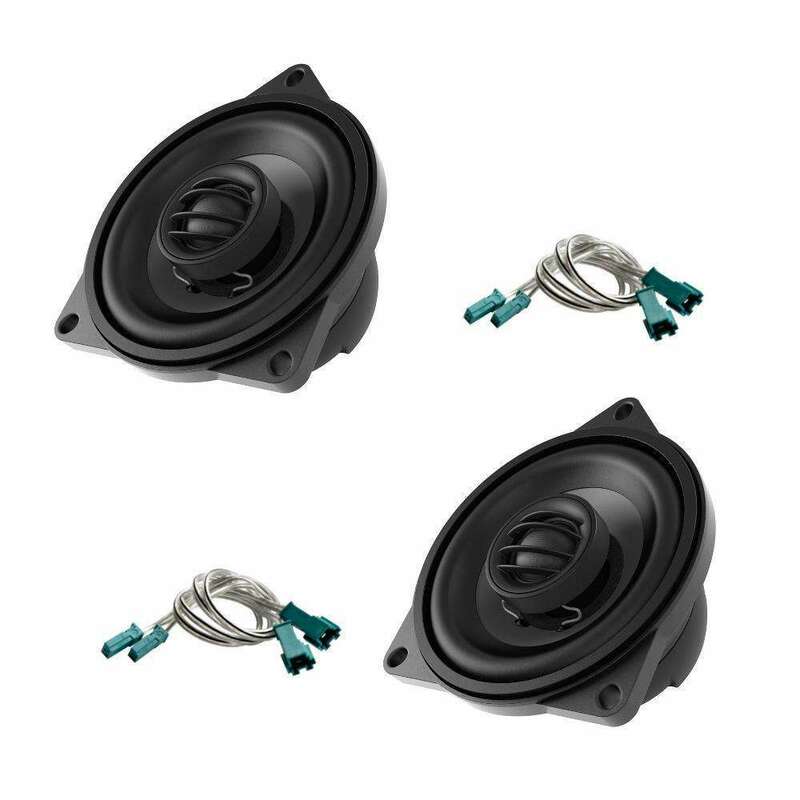 BMW E &amp; F Series IL-C8.3 MixThis series of vehicle-specific speaker systems is as compact as it is powerful. 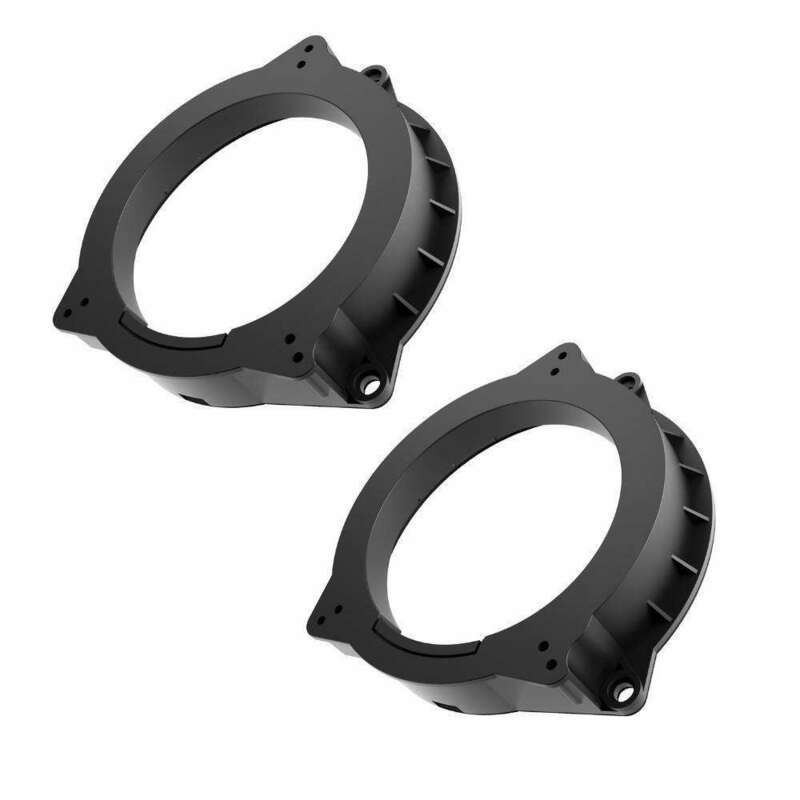 VW Volkswagen Mk7 Golf Subwoofer EnclosureThe Plug &amp; Sound reflex passive subwoofer system integrates perfectly into the cars interior.